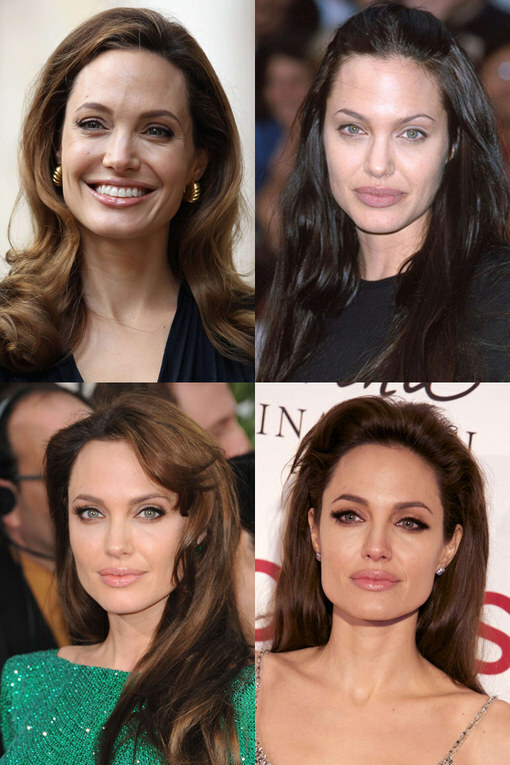 Hollywood megastar Angelina Jolie is as well known for her box office success as she is for her humanitarian work, but on top of all that, we are kinda in love with her hair! We love her lush brunette hair, it suits her peachy complexion and gorgeous sparkly eyes down to the ground! She has experimented with length and style and for a while she went a few shades darker too, but she always returns to her trademark look - chocolate brown with caramel hues.